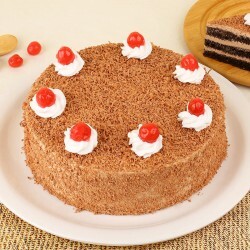 Convey your love with our tempting valentine day cake online in Patna. 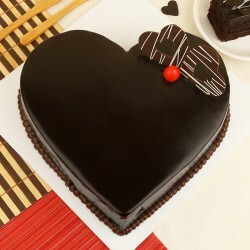 You can order fresh, alluring and exclusive range of heart shaped Valentine cakes online Patna from MyFlowerTree to squirt your affection this Valentine to your better half. Valentines day is near and every other couple has started thinking of surprising their beloved with special gifts. 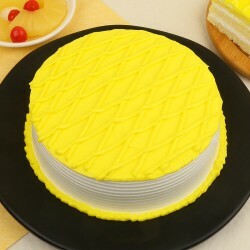 If you also want to surprise your partner with an unique idea, then you can opt for yummy, delicious and mind blowing cakes from MyFlowerTree. 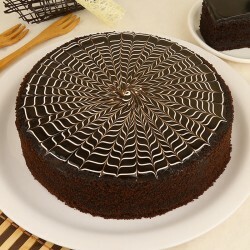 It is for sure the best cakes that will completely melt your lover’s heart with its appetizing, mouth-watering taste. 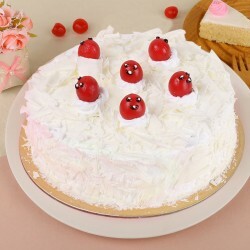 You can also Send Valentine Cakes to Patna on the same day with our express delivery customized option and make your beloved surprised, happier and loved. 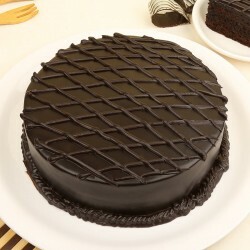 You can pick some of our optimum cakes like our captivating chocolate truffle cake, cupid’s arrow cake, personalized photo cake, belgium chocolate cake, red velvet cake and even you can go for ,sugar free cake and diet cakes. Our prime aim is to make your valentine celebration a grand one. 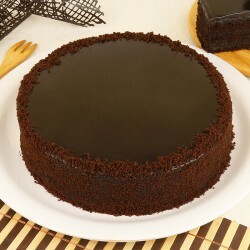 We ensure you will enjoy a hassle-free delivery of Valentine’s Day cake to Patna. 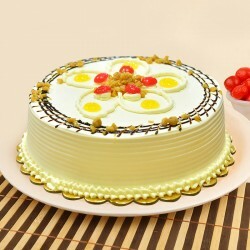 Sending sweetness of love in delicious cakes all the way from different city to Patna to your lover is a great idea. 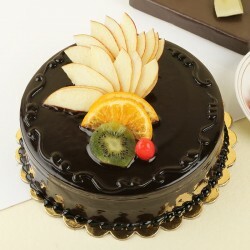 You can surprise your sweetheart at 12 am on Valentine day, with our midnight delivery service. 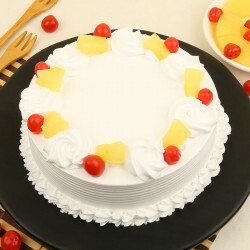 Our scrumptious, designer cakes will raise the desire of affection and love in your lover’s heart and turn your romantic moment into a perfect and memorable one. 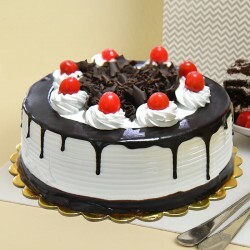 You can even Send Valentine Gifts for Boyfriend in Patna along with delicious cakes. We at MyFlowerTree have a broad choice of exceptional gifts that will for sure create a great bond amongst you two. 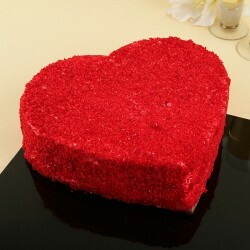 MyFlowerTree has been designing some of the ultimate valentine cakes and gifts online. 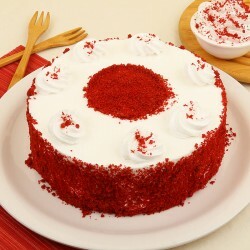 Our dazzling range of gifts & cakes are not only personalized, but they are also key to win his/her heart. 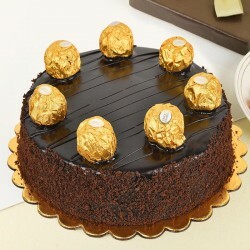 You can express true love and bring the spark in your love life with our utmost and outstanding collection of cakes and gifts. Our on time Valentine Gift Delivery Patna is the reliable service availed by us. We offer reasonably priced gifts, that are sure to fit into everybody’s budget. 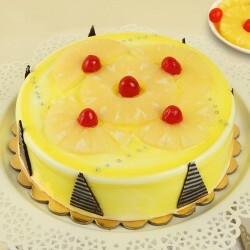 With our best ever delivery service, you will receive yummiest cakes, gifts and flowers to all destinations in Patna. Valentine is the only occasion, where you see love everywhere. No doubt, you can express your love on any day. 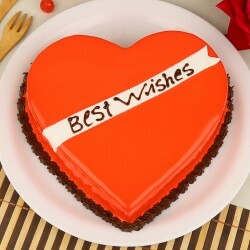 But due to our busy schedule we often cannot show love as per expectation of our partner. But just one sweet gesture, makes your partner feel wow and happy. So why not do so on this valentine with the fastest, affordable and best online Valentine Cake delivery in Patna by MyFlowerTree.